Haggis, Neeps and Tatties: Awesome IDEA! 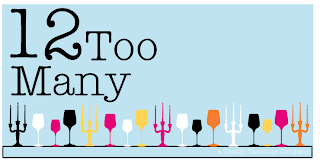 Totally Tabletops is launching a new division of their business by hosting an online classifieds targeted towards people looking to sell or buy party related decor. It's a Craigslist concept for the party minded. Oh, and IT'S COMPLETELY FREE.